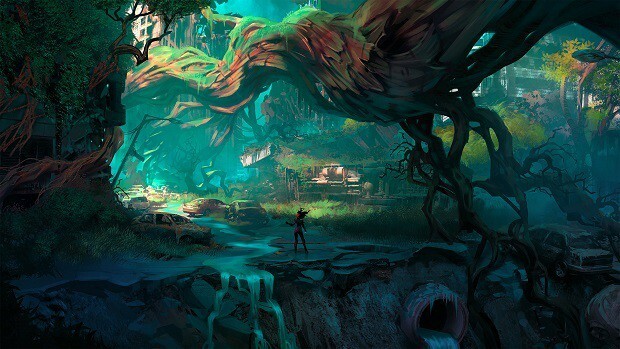 Darksiders 3 devs have been very active recently and that might mean that they have some kind of big announcement around the corner and I wonder what that could be. 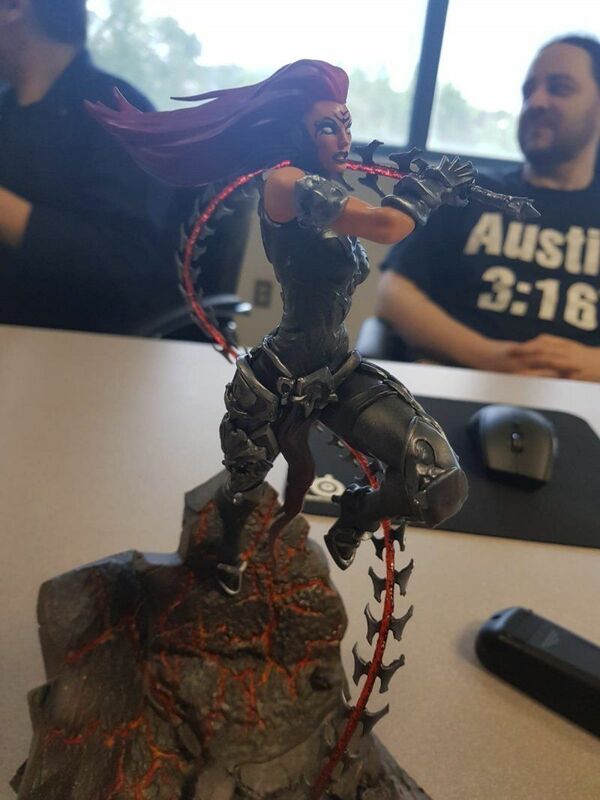 Gunfire Games tweeted a figure of Fury and from the looks of things, this could be an item that you get in Darksiders 3 Collector’s Edition. While we do not have a sense of the scale of the figure, it looks small enough to fit into a box and be shipped. This is something that has not been confirmed so take this information with a grain of salt. This is speculation at this point in time. 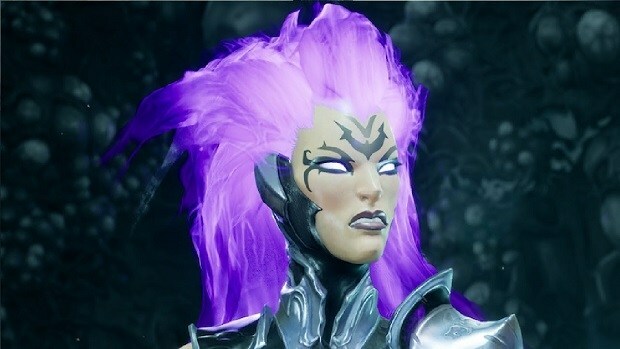 The figure itself looks pretty cool and I am sure that there are Darksiders fans out there that would want one. 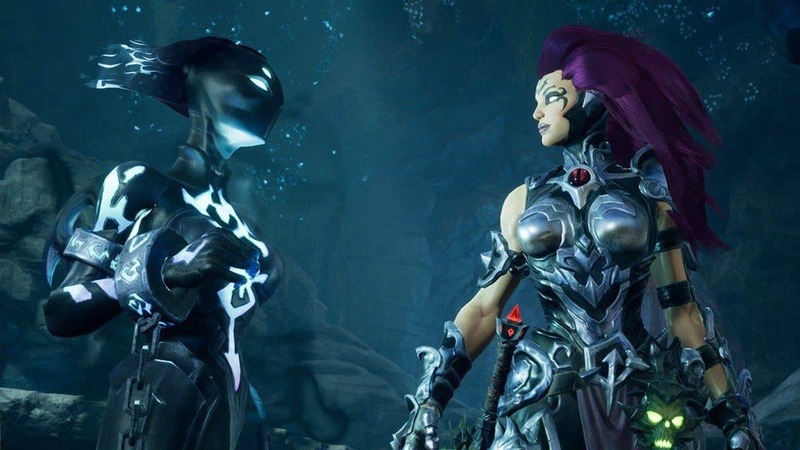 I myself am a huge fan of the franchise and would love to get my hands on Darksiders 3 special edition if it is indeed coming out. As of right now, we have no release date and it has been a year since we got the trailer for the game. 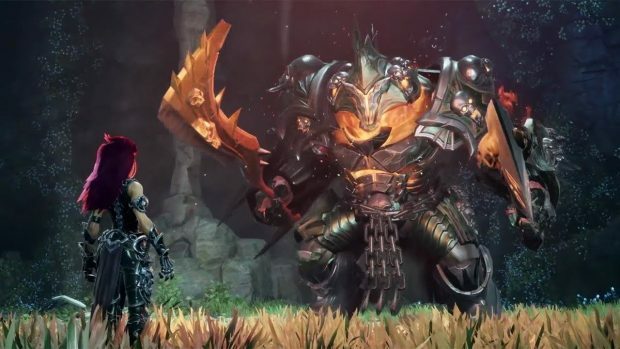 We got nothing at E3, which was a huge bummer. 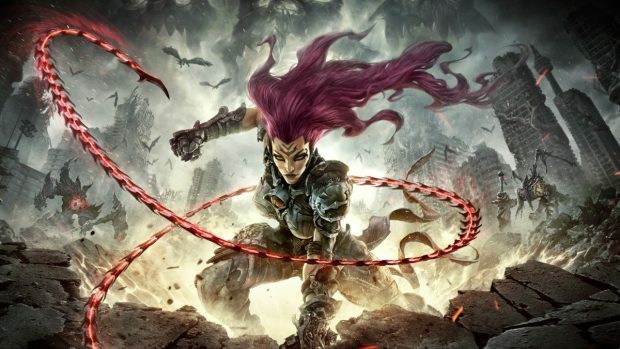 There is no confirmation when the game will be coming out but looking at how active the team has been on social media, giving out game keys and merchandise as well as Darksiders 3 poster, I think the release is not as far as most of us would think. Gunfire Games mentioned that they are confident with that they have made and that people will be happy with it as well. You can click here to learn more. 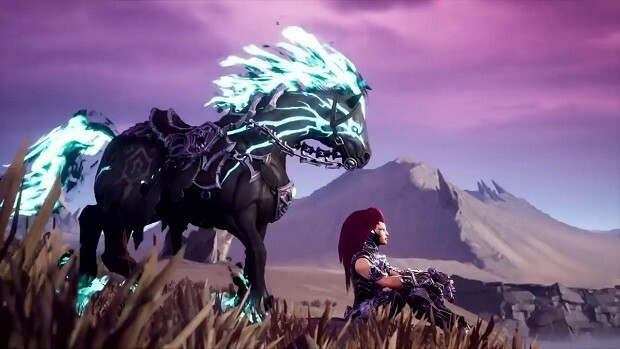 Darksiders 3 is going to be coming out for P4, Xbox and PC. If only we knew when. We will keep you updated regarding the matter so stay tuned to SegmentNext for more information. 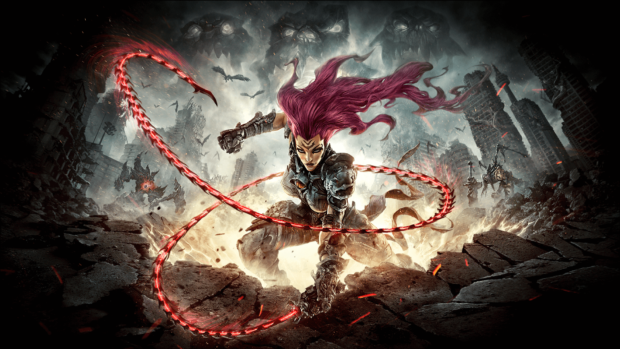 Let us know what you think about Darksiders 3 and whether or not you would be interested in getting the limited edition if it came out. 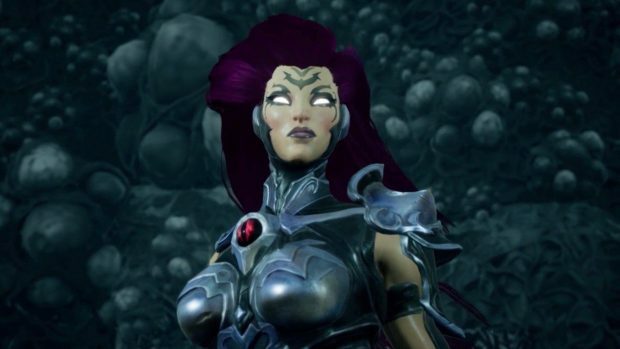 Will Darksiders 4 Happen Considering the Sales of D3?